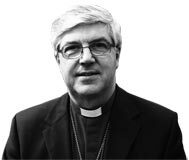 Here you can read an introduction to Inspired Classrooms from The Rt Revd Graham James, Bishop of Norwich. Providing the practical tools to help plan and deliver the perfect day of learning from both the school and church perspective. Resources include a church and schools finder, model risk assessment, itinerary, equipment list, sample press release and more. Enabling you to provide 'real world' links to items and areas of interest. The QR codes can be printed and placed within the church and each links directly to a lesson plan and / or challenge. 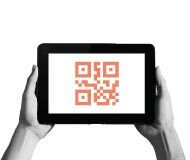 This will allow pupils with mobile devices to scan the code and be redirected to the supporting information - and with our offline Web App, this can even be done in churches with no wifi connection! 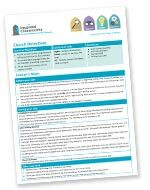 This area contains a wide range of cross-curricular lesson plans and challenges for Key Stages 1, 2 and 3. Subjects include English, mathematics, science, humanities, the Arts, PSHE and RE. You can search the bank of lesson plans and challenges by Key Stage, subject, skills or keyword. The Inspired Gallery showcases pupils’ work and responses created during and after their church visits. Artwork, photographs, poems and creative writing can all be uploaded via the Toolkit Moderator. 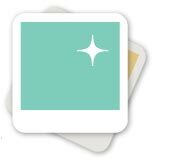 Videos can also be uploaded to the Inspired Videos section of the Toolkit. Here you will find a selection of inspired resources designed to help promote the Toolkit and to publicise and support visits to your local parish church. There are downloadable resources for both schools and for churches.